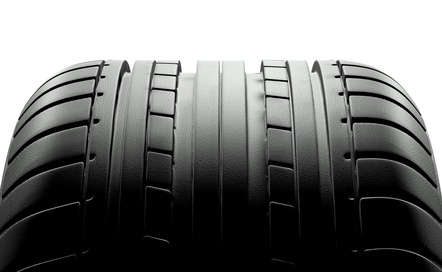 We specialise in performance tyres for performance cars - why?....we love them! Choose from a massive selection of tyres from the worlds best-known manufacturers; Avon, Bridgestone, BF Goodridge, Yokohama, Pirelli, Michelin, Continental, Hankook, Dunlop, Firestone, Goodyear, Uniroyal and other brands including lots of budget options! Our competitve quotes all include VAT, fitting, new valves, balancing and proper disposal of your old tyres! From the smallest wheel barrow tyre to the largest off-road tyres our well equipped workshops can get you back on track!